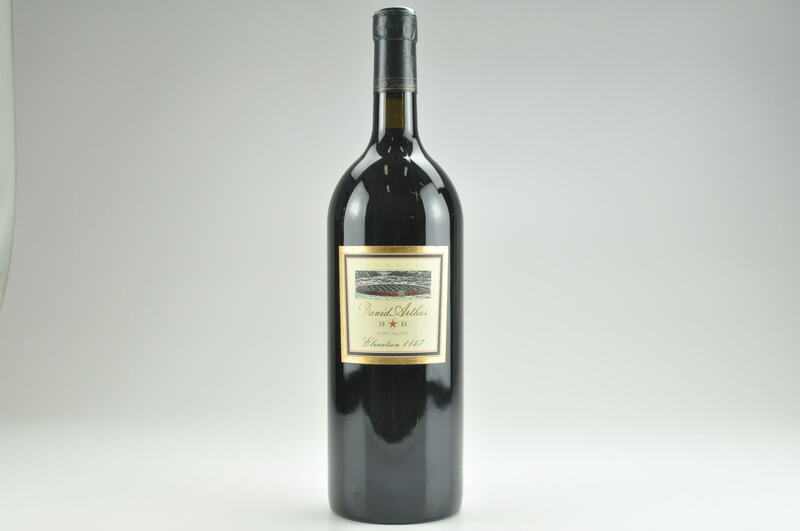 eRobertParker.com #216 Dec 2014 Robert M. Parker, Jr. 96 Drink: 2014 - 2034 $395-$571 A spectacular wine, the 1994 Shafer Cabernet Sauvignon Hillside Select begins a succession of profound Hillside Select cuvées that continues nearly uninterrupted (1996 misses slightly) to the present day. 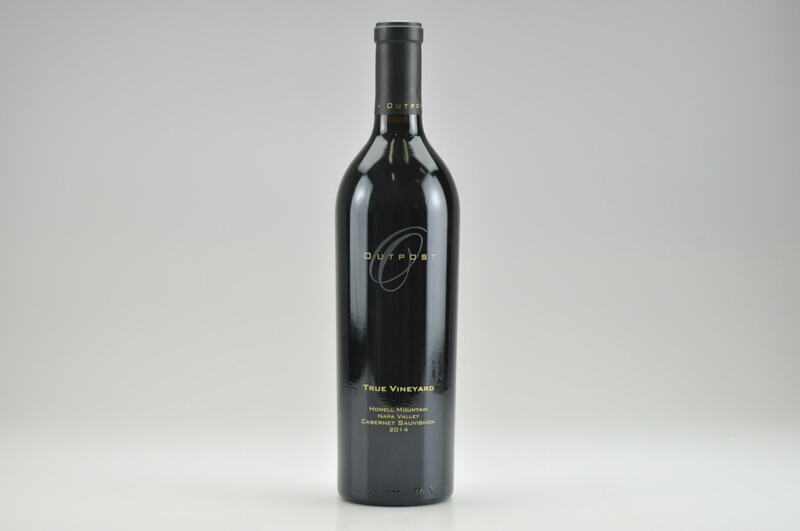 It is a further indication of just how impressive this team’s performance has been at this winery. 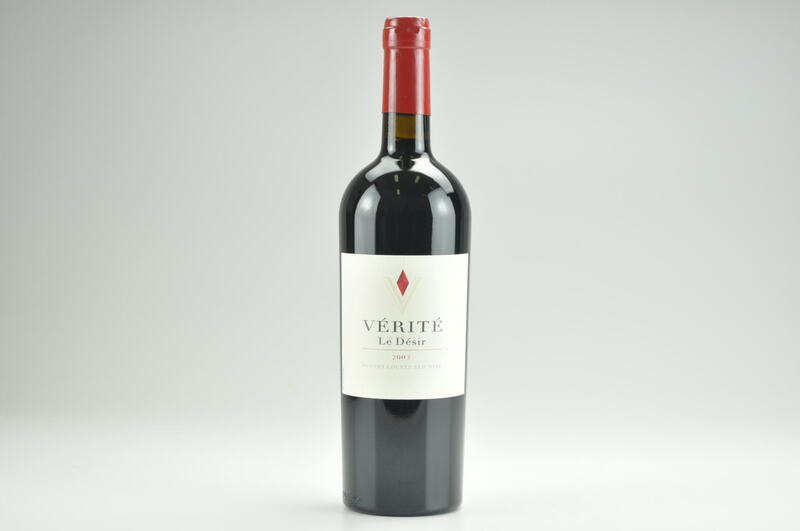 The fully mature 1994, which has another 15-20 years of drinkability ahead of it, exhibits a complex, nearly flamboyant nose of subtle oak, blue, red and black fruits, graphite and licorice. 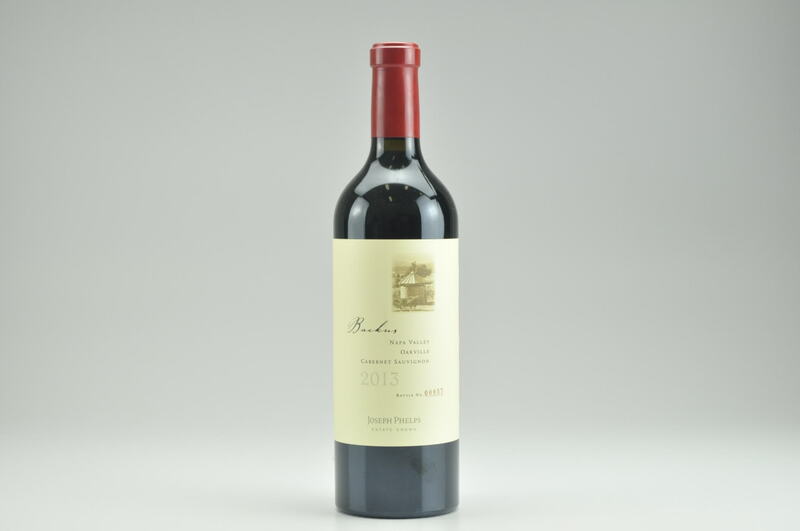 The gorgeous aromas are followed by an opulent, full-bodied, multidimensional mouthfeel that coats the palate.